What’s your favourite fruit? It’s tricky, isn’t it? There’s a pretty large choice out there, but for me it has to be one that’s in huge abundance near me: the humble raspberry. I’ve eaten a lot of them this summer – punnets and punnets of them – and as is often the case decided to bake with them too. 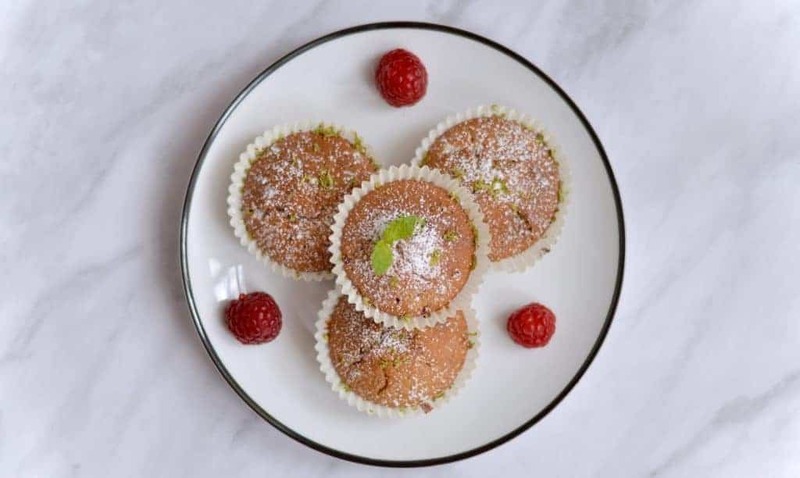 This time round I also had a lime that needed using and a mint bush that had just been trimmed, so it was time for them three of them to be a heavenly summer bake: raspberry and lime muffins. They aren’t everyone’s go-to choice, but the reasons that they aren’t everyone’s first choice – they’re not as sweet as most other summer fruits like strawberries, mangoes, etc. – is precisely what makes them stand out for me. 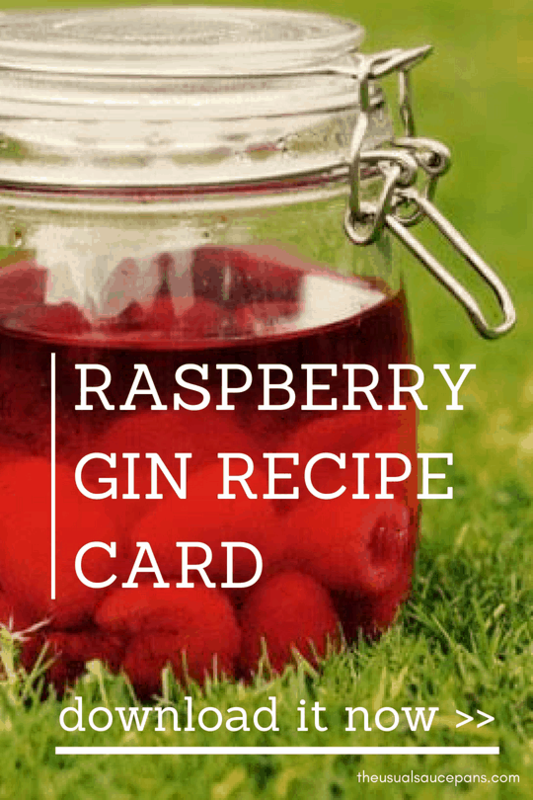 I’ve used them quite a lot on the blog; they’ve been – amongst many things – a curd, a breakfast smoothie, an iced tea, a booze-free summer drink and of course my personal favourite: raspberry gin. But on this particular day, it’s to be raspberry and lime muffins. The joy of these is that they are both super-easy to make and bring bright summery flavours into your day. 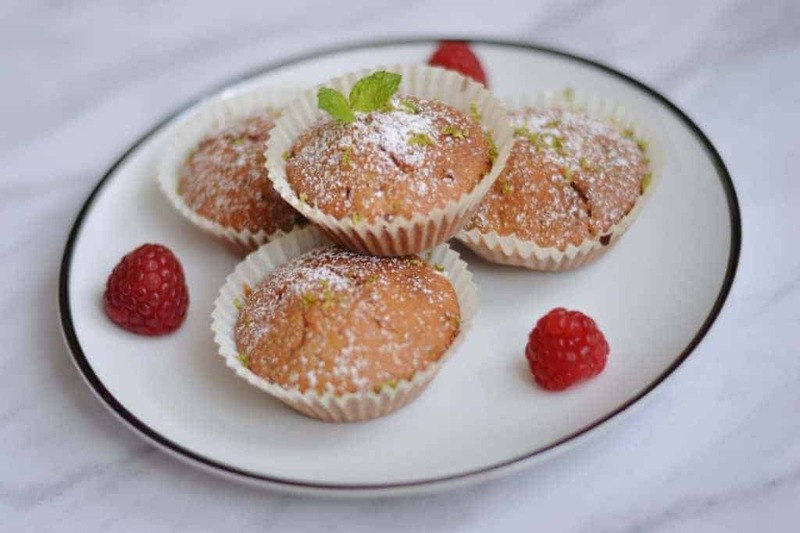 Given the lime and raspberry they are also not overly sweet, which is good in many ways, but also means you’re likely to have more than one, especially if you make them as smaller muffins like I did. If you need a dose of summer flavour in your day, then I would highly recommend these. 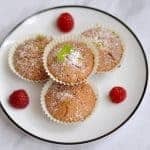 These muffins are based on a recipe I’ve been using and adapting for years – it’s my go-to for muffins with fruit in them. If you like your muffins a bit sweeter, you’ll want to up the sugar content a little or add a spoonful of honey. I also tend to use a cupcake tray instead of a muffin tray, this is so I don’t eat quite so much later on – there are cooking times for both below. Preheat your oven to 200°C, line your tray with muffin cases. Rub the mint leaves between your hands a bit to muddle, then add into a bowl on top of your raspberries. Zest and juice your lime into here, then use a metal spoon to crush the raspberries and mix together. 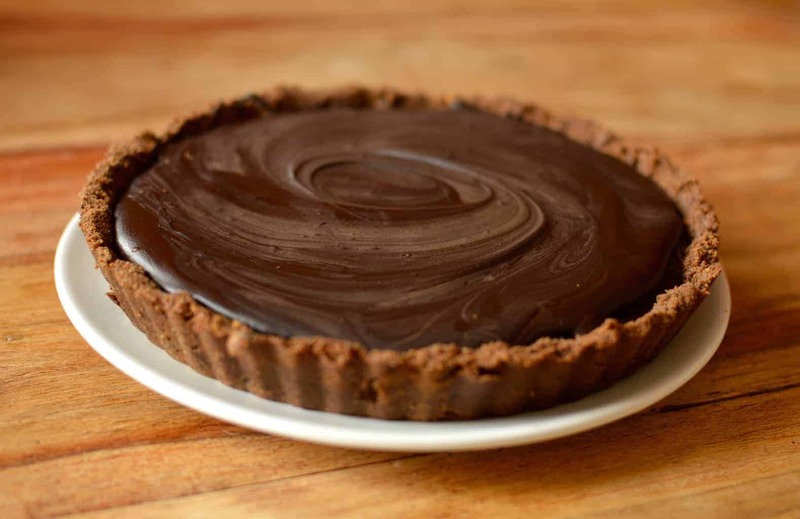 Mix the flour, caster sugar, baking powder together. Crack your eggs into a jug, whisk and then whisk in vanilla, milk and yoghurt. Melt the butter and then whisk in as well. Power about a quarter of the wet mix into the flour, stir together until it is entirely combined. Slowly pour the rest of the wet mix in and stir it in until just fully mixed. Fold in two-thirds of the fruit (mixing as little as possible). Spoon dollops of the mixture into the muffin cases – I use an ice cream scoop, makes life very easy! – and press the remaining fruit into the top. Bake in the centre of the oven for about 20 minutes (muffins; about 15-18 if they’re smaller) until they have risen, are golden, and springy to the touch on top. Cool in the tray for a few minutes and then transfer to a wire rack. When cool, dust with icing sugar, put a few mint sprigs on top and serve with some more raspberries and, if you like, a dollop more of the yoghurt.